As many of you know, Bob was murdered while his 8 year old daughter was told to "go back in the bedroom" on September 6th. 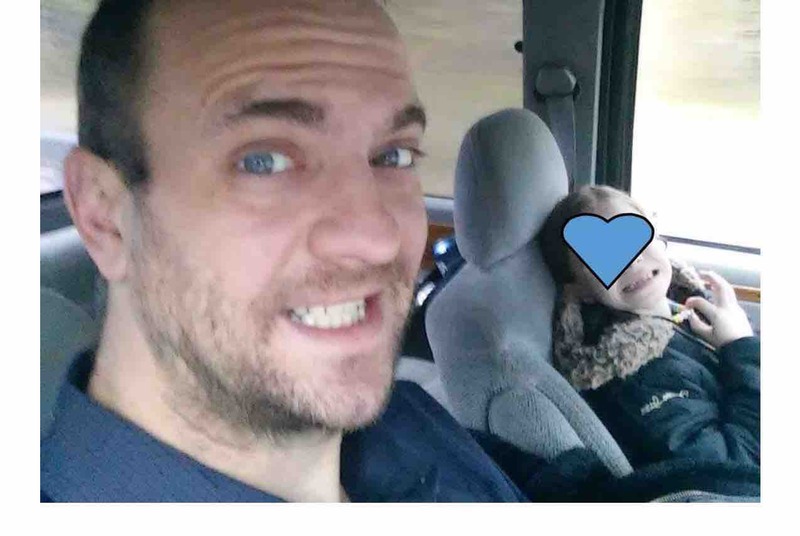 "Tester's 8-year-old daughter told police she was asleep in bed with her father when she was awoken by a man beating him and wielding what the young girl described as “a sword and a knife,” according to court documents. 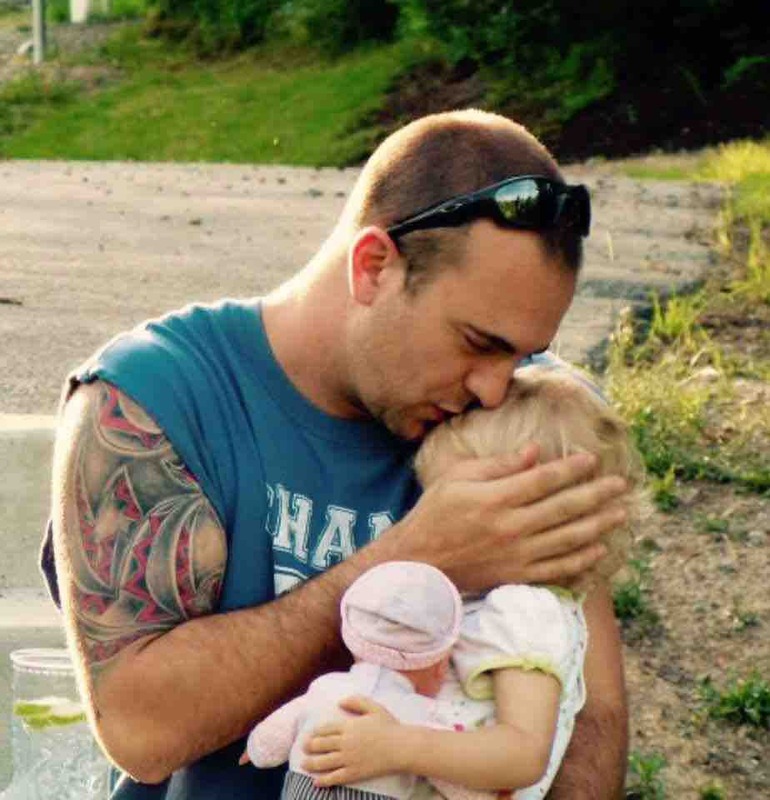 This campaign is to support his little girl who's childhood was taken from her that day. Proceeds will be used to get her the proper medical care and counseling that she is going be needing. Such a sweet picture of Bob with his daughter. Love you Bob. Rest in peace. I am so impressed with the overwhelming support you all have shown through this fund (thank you so much Tyler) and/or your kind words. It really brings me to tears. Bob was such a bright spot in my life whenever he was around me, both as a cousin and a friend. His parents will appreciate every bit of support each and everyone of you have shown. Until the dawn of light reveals to all May Wolves run in the night never to fall. Let the newborn cubs celebrate the Spring For soon is the day we will see our King. I am so sorry to hear of Bob's murder and the terrible trauma his daughter was subjected to. I am grateful that someone has organized some help for his child. At a loss for words. Totally shaken. Rest in peace, dear Brother of our CMR class of 2000. May you be an angel guiding your daughter through life, always. I know you will.